Julie Cusumano | WALSH Construction Co.
Julie is an extremely valuable asset to the WALSH team. 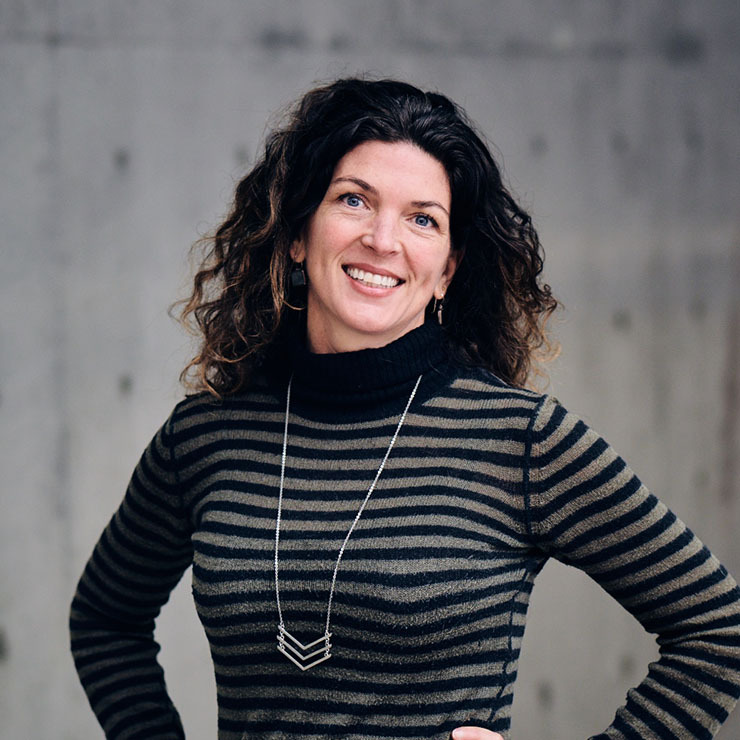 She is currently serving as the Resident Liaison on our Willamette View project and recently completed the 85 Stories project for Home Forward, which was the concurrent occupied renovation of four residential towers. She serves as a conduit through which residents can work out the nuances of performing work in/around their units. She works closely with our on-site staff during preconstruction to help with preplanning, phasing and coordination between staff and our on-site team.